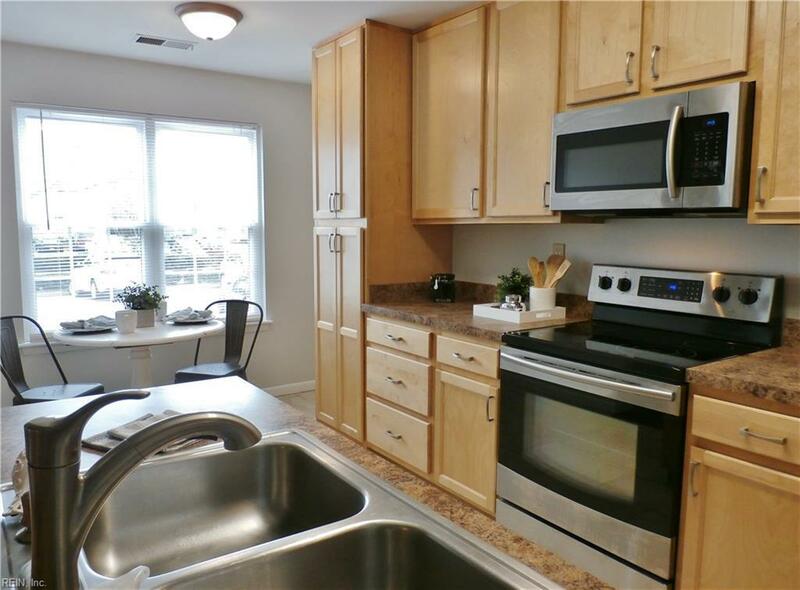 1802 Chantilly Ct, Virginia Beach, VA 23451 (#10236105) :: Abbitt Realty Co. 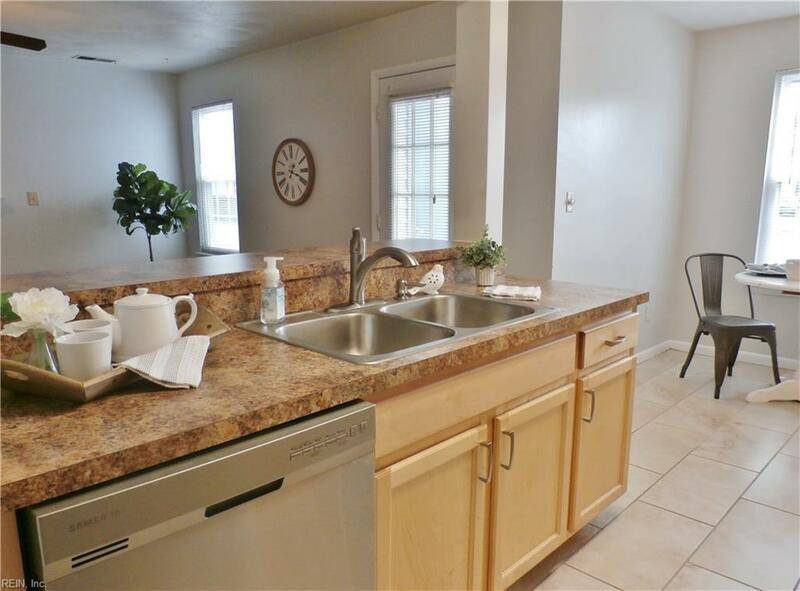 Updated 2 bedroom condo at Hilltop! 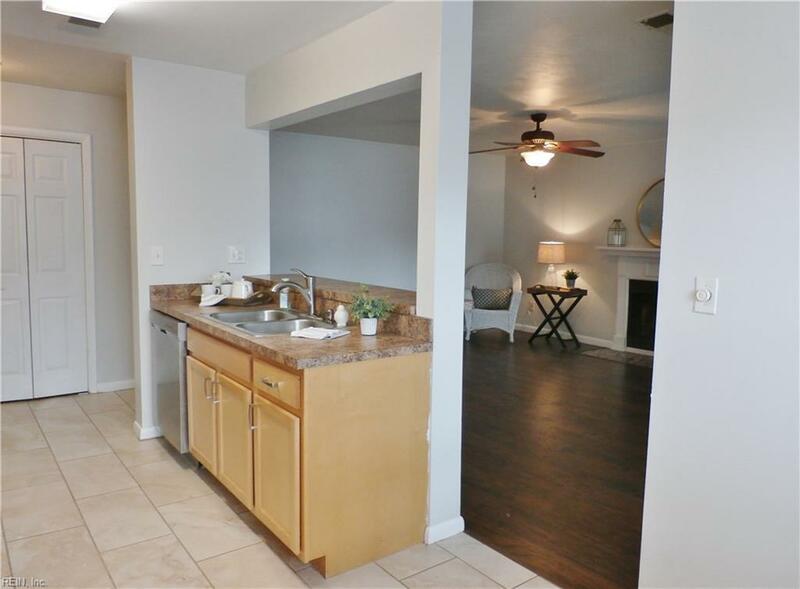 This condo boasts new wood laminate floors, new tile in the bathrooms, newer ceiling fans, fresh paint and newer cabinets in the kitchen & baths. The kitchen has an eat-in area and a bar for extra seating. The family room has a wood burning fireplace and is open to the kitchen area. First floor living with a balcony that has a storage shed. Walk to restaurants, grocery stores, and shopping. Convenient to the interstate, bases, hospital, beaches and the bay. 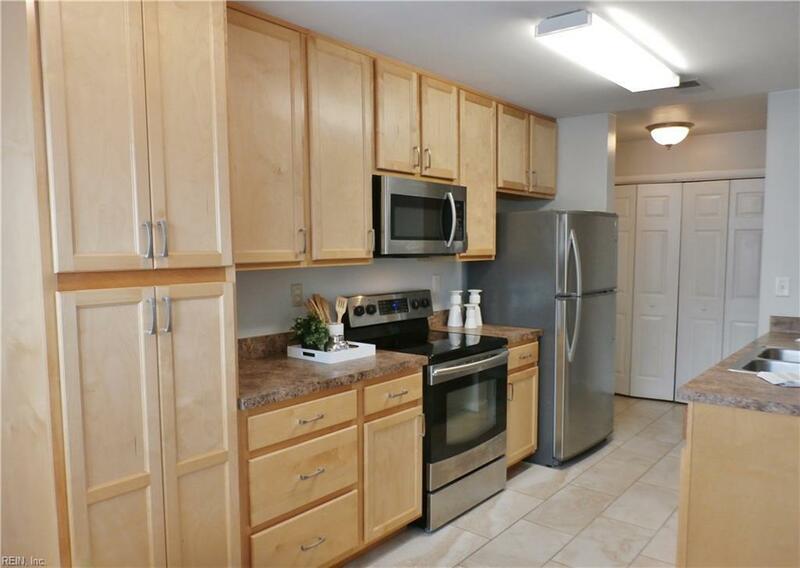 Come see this great condo today! !